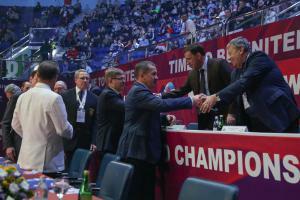 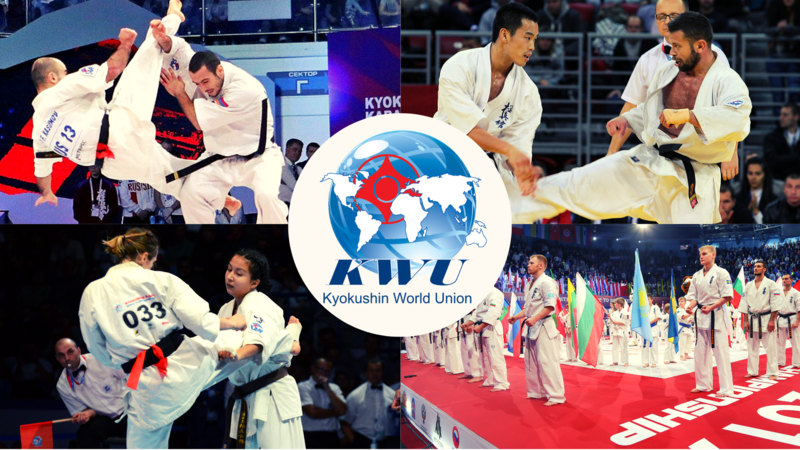 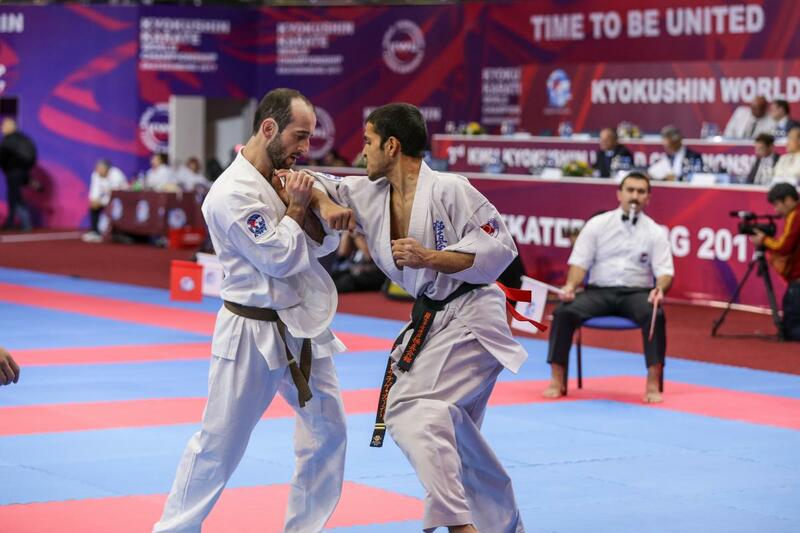 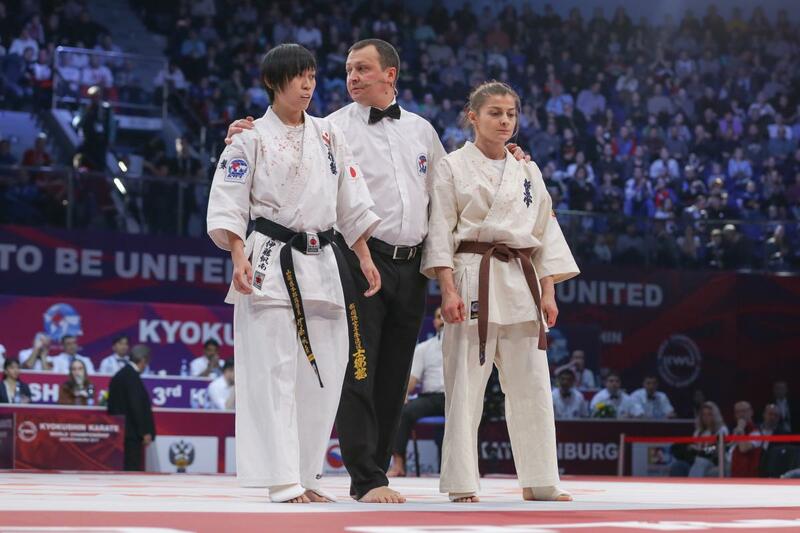 Russia vs Kazakhstan in Kyokushin clash of the 2nd edition of SENSHI - Time to be United! 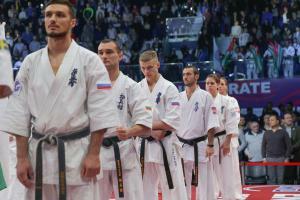 will offer us the 2nd edition of the latest professional combat chain in Bulgaria – SENSHI. 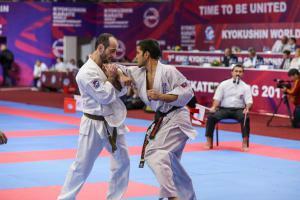 In category up to 83 kg. 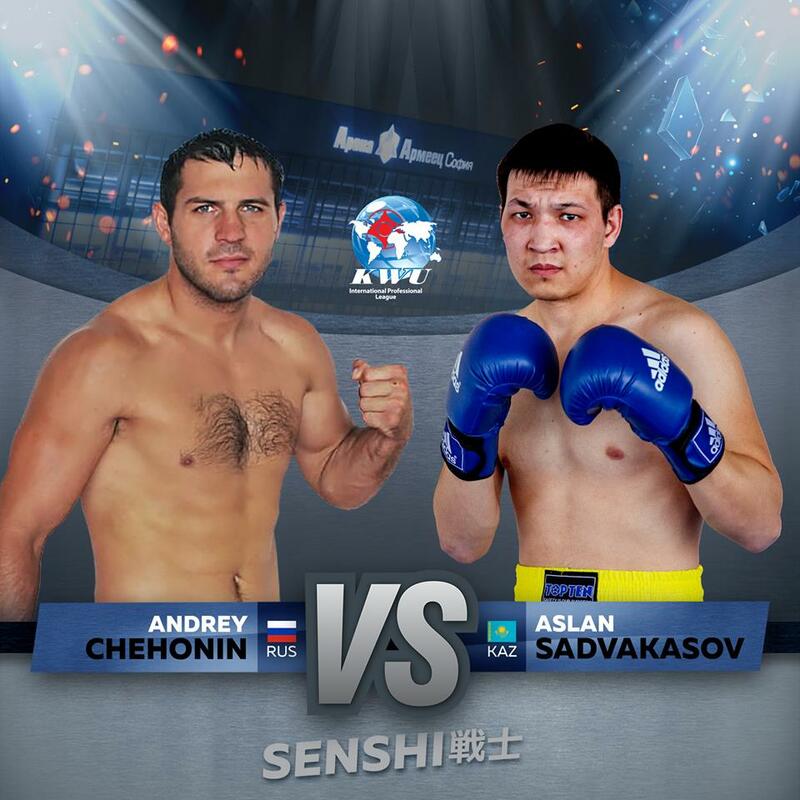 Russian kickboxing and kyokushin champion Andrey Chehonin will compete with the powerful Kazakhstanian fighter Aslan Sadvakasov. 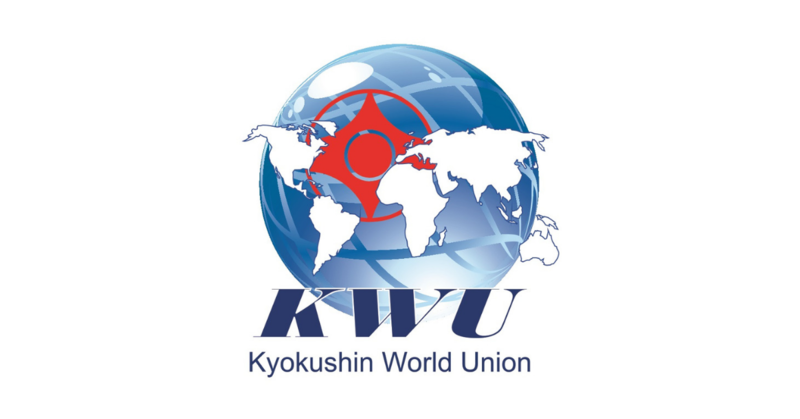 The two fighters will step into a lion’s battle under the rules of the KWU International Professional League. 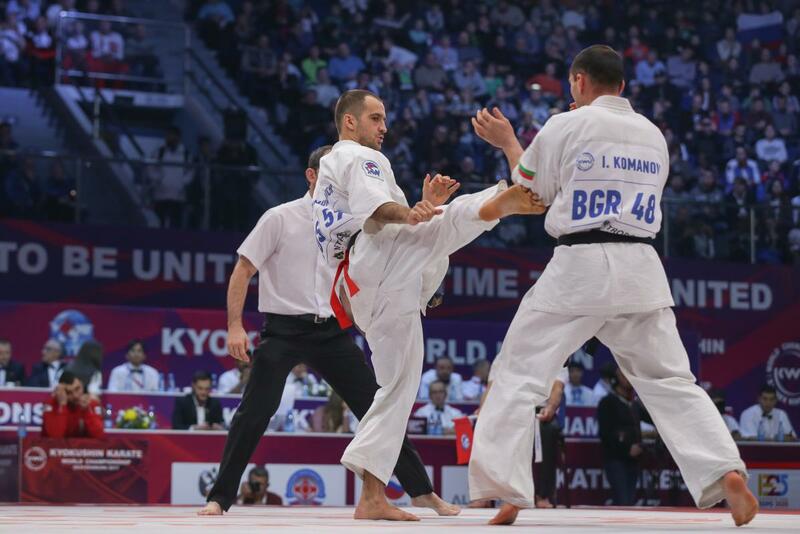 Chehonin has over 30 professional kickboxing fights, including 20 wins. 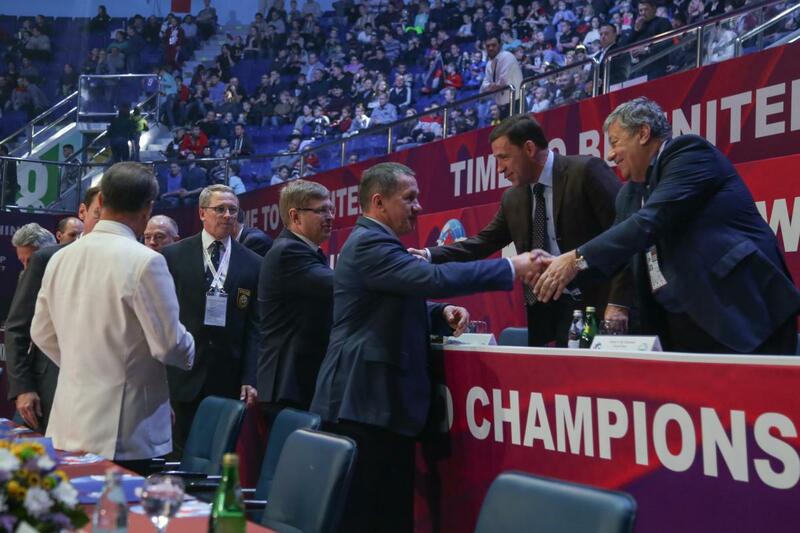 Nine of the his victories have been with knocked out. 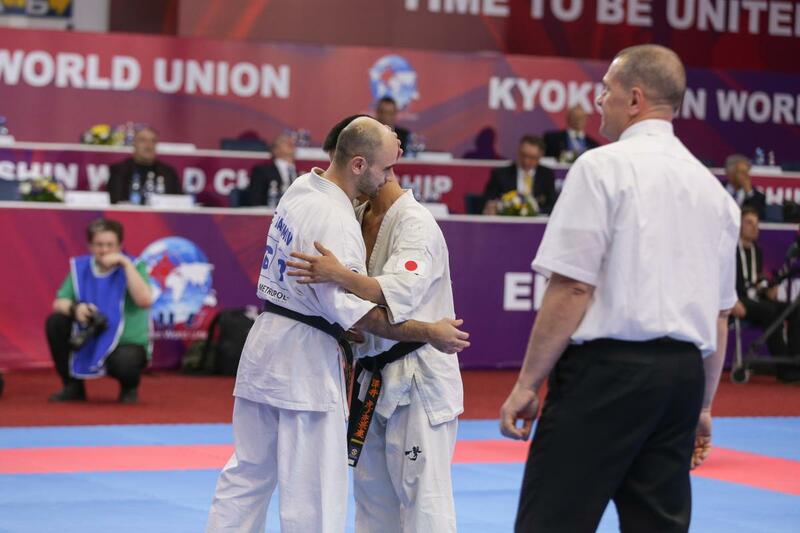 The heavy hitting player has also two world titles, but he will stand up against the uncompromising Aslan Sadvakasov, who is a multiple champion in kyokushin and kickboxing of his country and a participant in a number of international tournaments. 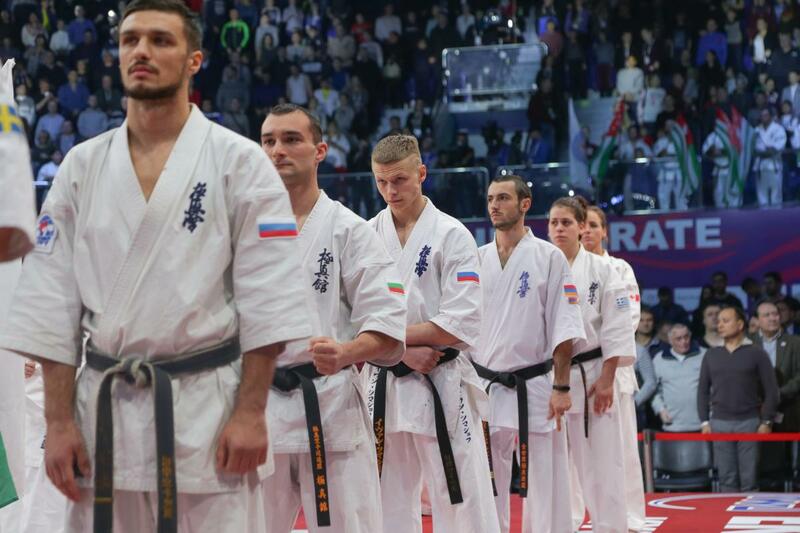 Senshi 2 will be held on April 20 in the Arena Armeec, in capital of Bulgaria – Sofia. Pingback: Multiple Kick box and Kyokushin champion with fight at SENSHI 2 - Time to be United!